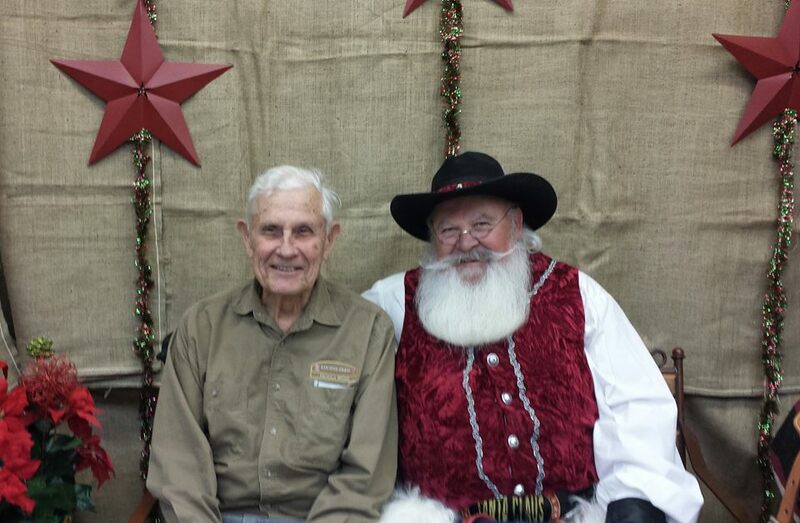 Santa visits Fredericksburg, TX at Lochte Feed! Pack up the kids and pets and head on over to Lochte Feed on Thursday on DECEMBER 6TH, from 3p.m.-6p.m. Come get your picture taken with Santa, kiddos and pets are welcome! Feel free to bring your camera for free photos. Cookies, punch, and treats are provided for the kids. Don’t miss this annual fun event! When Santa visits Fredericksburg ,TX he puts on his best cowboy hat chaps each year! While you’re here, check out our great selection of toys! Make great memories for your kids with Lochte Feed & General Store with Santa! This entry was posted on Friday, November 4th, 2016 at 5:36 pm	and is filed under Events, News & Updates. You can follow any responses to this entry through the RSS 2.0 feed. Both comments and pings are currently closed.